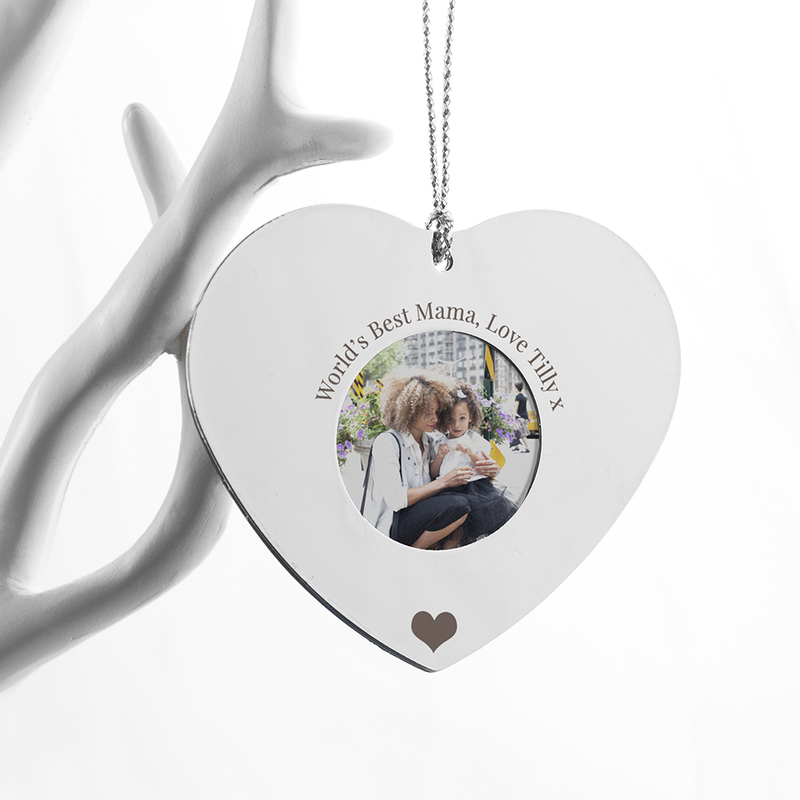 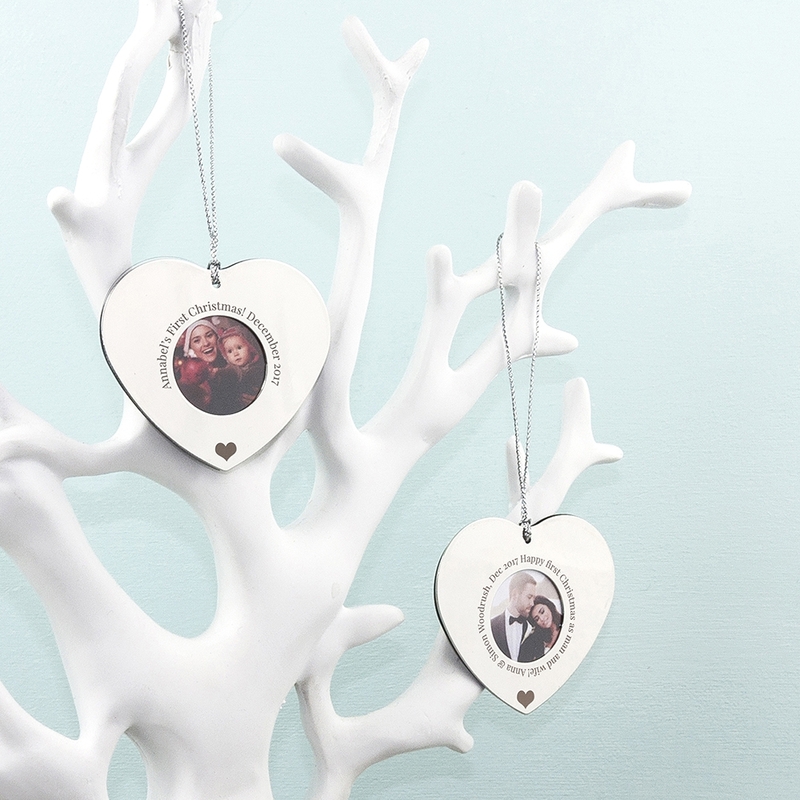 Show someone how much they mean to you with this Personalised Silver Hanging Heart Frame. Made from a highly polished metal and strung with silver twine, it’s a beautiful, and thoughtful addition to any home. 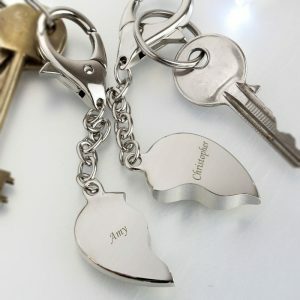 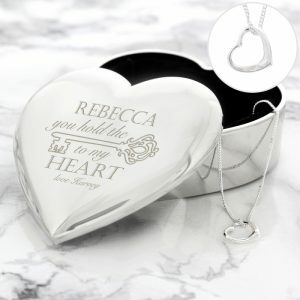 Engraved with a message of choice along with our signature love heart emoji as standard, it creates a unique gift with a touch of love. 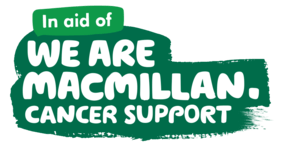 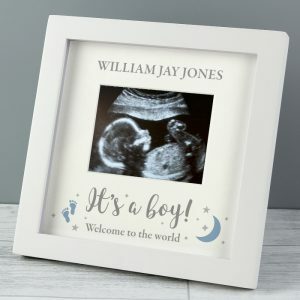 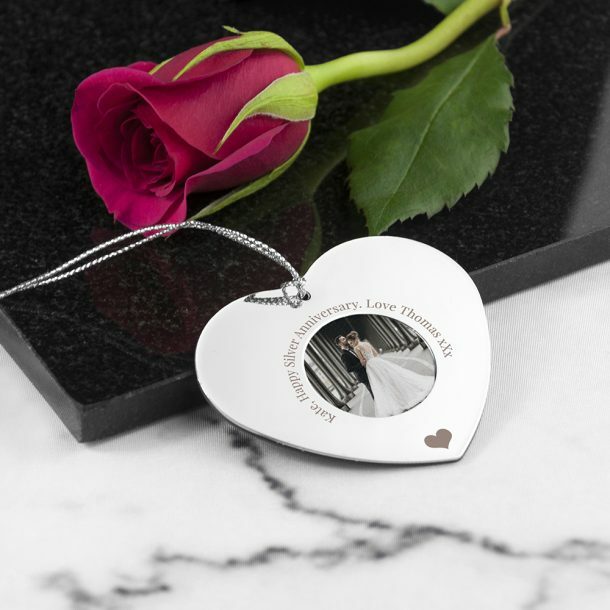 Insert your own miniature photograph which can be easily changed year after year, a beautiful keepsake for a special day that can be treasured forever. 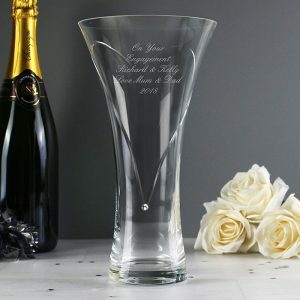 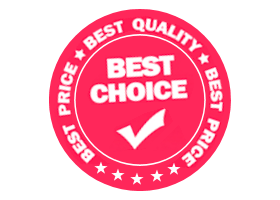 Perfect as a birthday, wedding or how about an anniversary gift.